Choosing the right company to install your new windows, doors and conservatories is one of the most important decisions you will make when thinking about improving your home. As well as the price, it’s also about the quality and value for money of the products themselves. 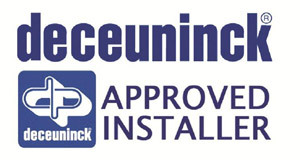 We are committed to looking after our customers and providing excellent home improvements in all aspects of our business. 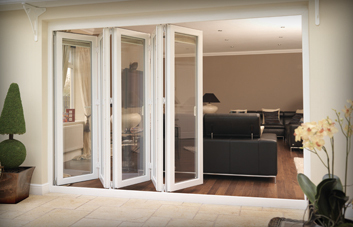 Our dedicated staff will install your new conservatory or double glazed windows and doors to the highest standards. "Very satisfied with the work carried out by skilled joiners." "Great job done faster than we anticipated. A lot less mess than we had thought about." "We were very pleased with the quality of the work done, the team was friendly and consensus and left the site in a clean and tidy manner. The conservatory is great with the quality being high."